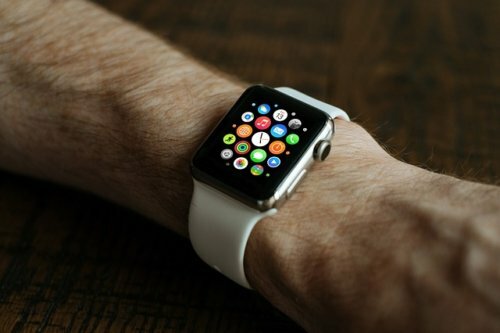 On April 24, 2015, Apple Watch was released by Apple Inc. 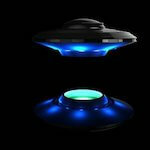 It is capable of receiving photos, videos, phone calls and sending e-mails via a paired iPhone over Wi-Fi. Also, WatchOS 4.1 lets you stream Beats 1 Radio, Apple Music or your iCloud Music Library over Wi-Fi or directly from the wrist. We could not have imagined that a wrist watch has such a variety of functions. However, 100 years ago, a Japanese psychic predicted the release of Apple Watch. 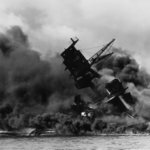 For example, he predicted the outbreaks of the two world wars, the atomic bombing of Hiroshima, Japan's defeat in the WWII and so on. 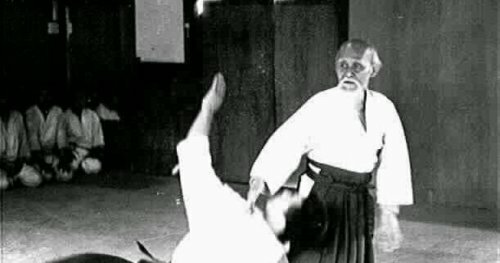 Onisaburo was also a teacher and religious instructor of Morihei Ueshiba (1883-1969), the founder of aikido (合気道), a modern Japanese martial art. 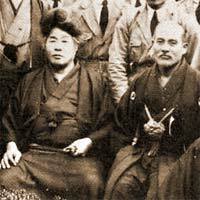 When Ueshiba was around 60 years old, he met a 19 years old young man, Kenshiro Abe, a Judo champion of all Japan. 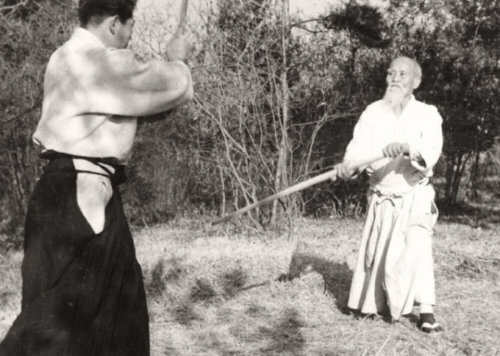 Abe told him that Ueshiba did not look strong enough to be a martial arts master because he looked very old. Then, Ueshiba offered Abe his little finger and said. But young man, you look very strong indeed. Abe accepted his challenge and he took hold of Ueshiba's finger and tried to break it. However, the next moment, Abe found himself on the floor and under the full control of Ueshiba. Abe was astounded at the technique of Ueshiba and then requested that he become his student. regardless of body build or strength, through the rational use of the body. Especially, Aikido is not martial arts to harm others. Ueshiba denied the act of competing in order to win. Ueshiba's martial arts philosophy was to extend love and compassion especially to even those who seek to harm others. 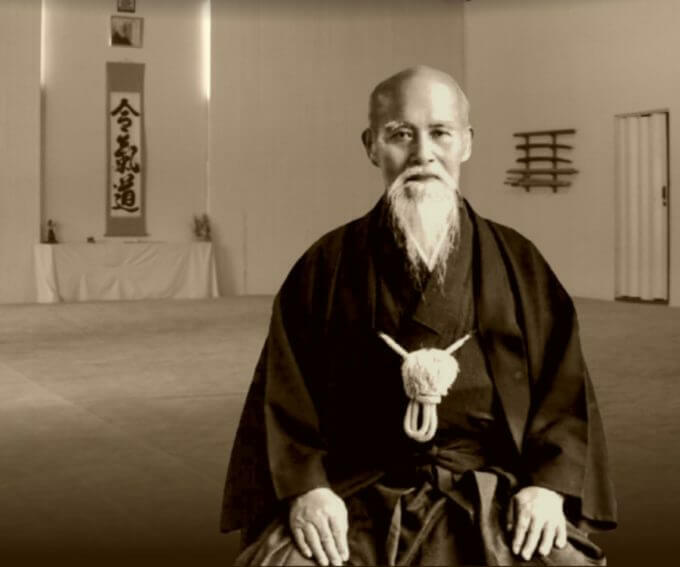 This Ueshiba's philosophy of harmony was profoundly influenced by Onisaburo. Actually, Ueshiba was one of the well-known followers of Onisaburo. 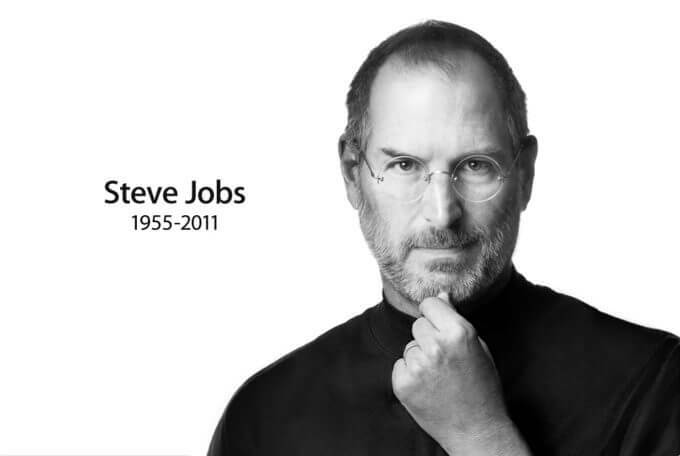 were inspired by his involvement with Onisaburo. In this way, the philosophy of the Japanese martial arts is greatly influenced by Onisaburo. Thus, Onisaburo was a great philosopher who led to enhancing Japanese spirituality. 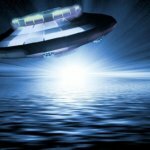 Well, I will introduce some of the Onisaburo's well-known predictions, which have been fulfilled. Onisaburo had a prominent ability to foresee the future. With the push of a button, you will be able to see a play in Edo (a former name of Tokyo) from Tanba (Japanese rural areas). For your reference, the distance between Edo and Tanba is actually more than 400 kilometers (250 miles) in direct distance. When Onisaburo made the above prophecy in the 1920s, the study of television has just started. 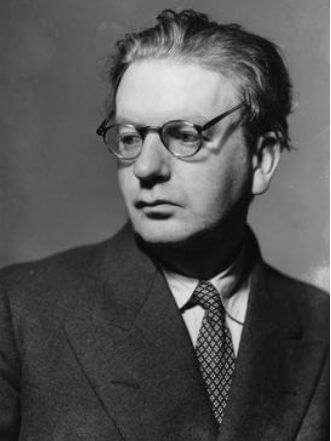 The first working television system was invented on January 26, 1926 by a Scottish engineer, John Logie Baird. 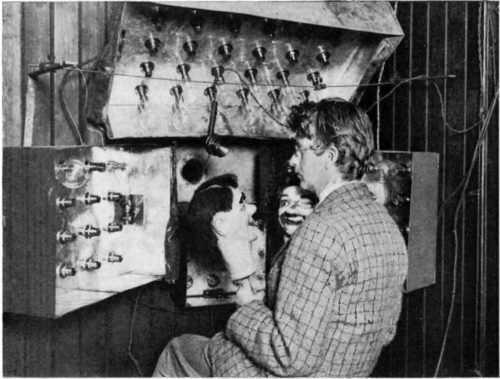 In his laboratory on October 2, 1925, Baird successfully transmitted the first television picture with a greyscale image using his televisor equipment. 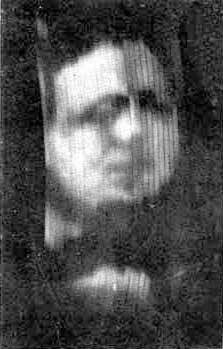 The below is the first known photograph of a moving image produced by Baird's televisor, which was reported in The Times, January 28, 1926. 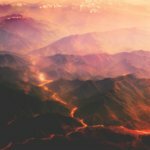 The above image was produced in a 30-line vertically scanned image, at five pictures per second. In this way, the television technique in 1920s was far from seeing a live performance of a play. However, 30 years after, the television technique has so developed that we could watch a live show in far distance. 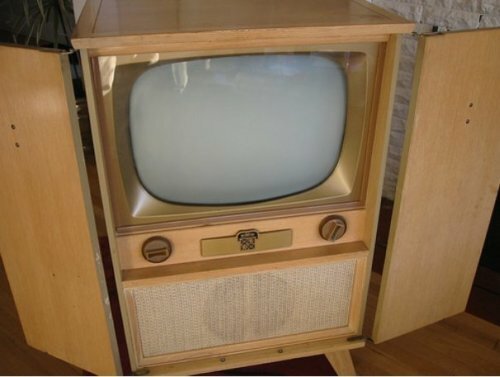 Actually, in Japan, the first TV broadcast started in 1953 by NHK, the national broadcasting station. 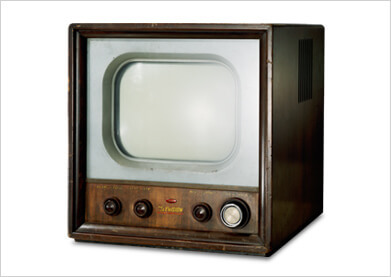 Then, the first Sharp television set was introduced to the Japanese market in 1953. That was five years after Onisaburo died. 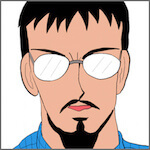 Thus, Onisaburo's prediction of TV has been fulfilled. A small wrist watch type gadget showing an image will be developed. 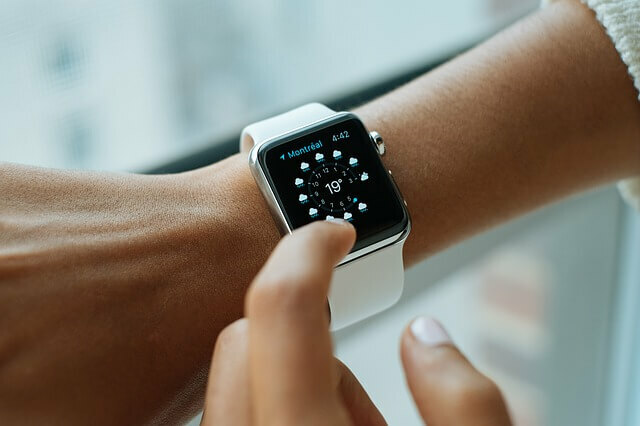 As described above, Apple Watch was released by Apple Inc. in 2015. Furthermore, Onisaburo foretold that phones will also be miniaturized in the future. A phone will be as small as a wrist watch. A portable device for watching television was realized by the development of the transistor in 1970s and early 1980s, which was 20-30 years after Onisaburo died. Thus, Onisaburo's prediction of Smartwatch has also been fulfilled. In addition to that, Onisaburo made another prophecy about the wrist type gadget as follows. (Using the wrist type gadget) you will be able to speak to others anywhere around the world, looking at their faces. About 100 years ago when Onisaburo foretold the above prophecy, nobody in the world could not have imagined that a small gadget with multifunctions would appear in the future. 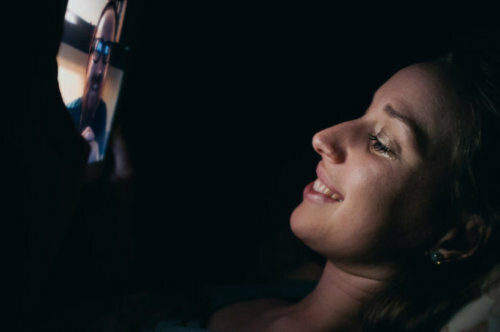 However, all of the above Onisaburo's predictions of small gadgets like Smart watches and Smartphones have been realized. Therefore, Onisaburo had an outstanding ability to foretell the future.